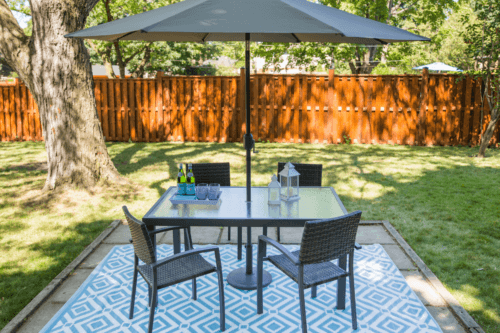 Looking for a dish rack to fit your space? 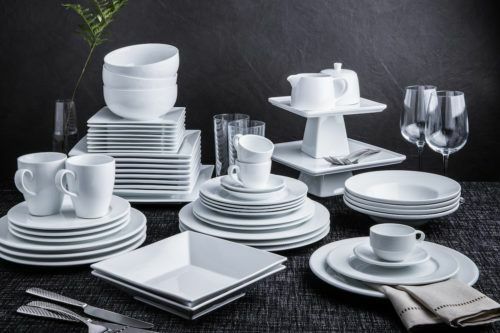 With our wide selection, sometimes it’s a little hard to find the perfect fit for YOUR kitchen. Whether you’re looking for extra space, easy storage, or one to help you save on counter space, we have a solution! 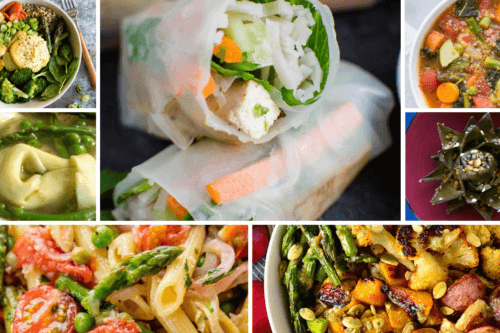 Keep reading to see our top 10 best selling dish racks to help your decision making process a little easier. 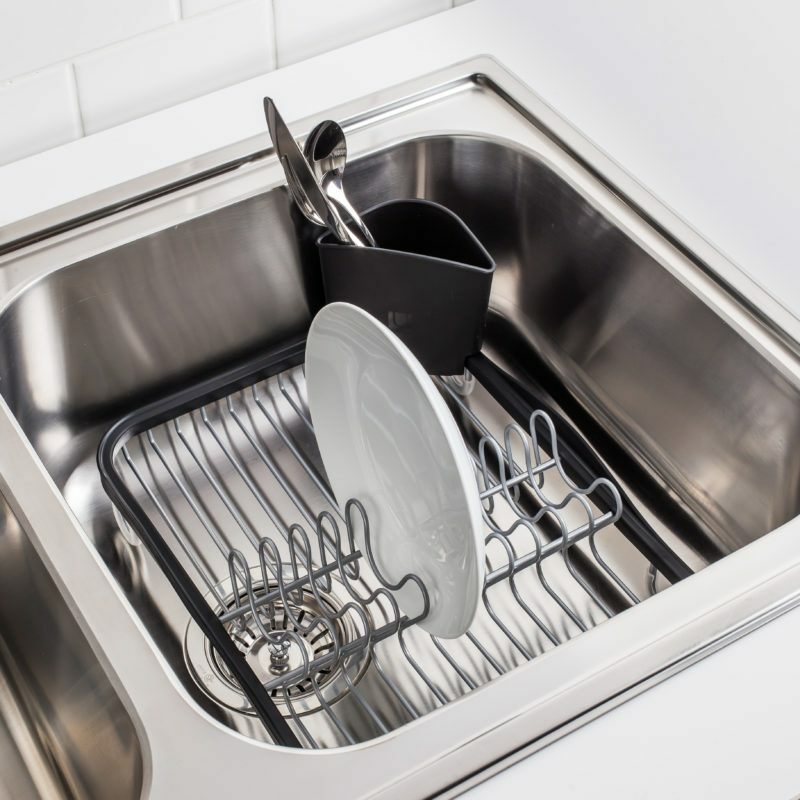 Our Umbra Sinkin Sink Dish Rack features raised rubber feet to prevent scratching and encourage draining. This simple, low profile dish rack is perfect for small spaces and stores away easily when not in use. 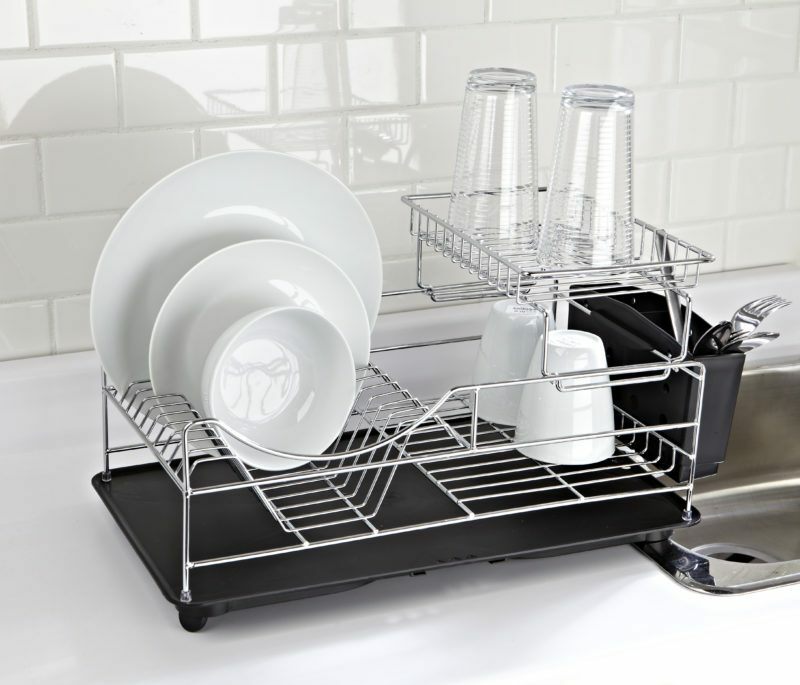 This sturdy and stylish Loft Dish Rack is great for large families. Dry your plates, cups, and utensils all at once with this easy to clean and sleek stainless steel design. Say hello to counter space with the KSP Span Over the Sink Dish Rack. The simple design makes it easy to adjust to fit any standard sink while the rubber sides keep the chrome wire rack in place all day long. 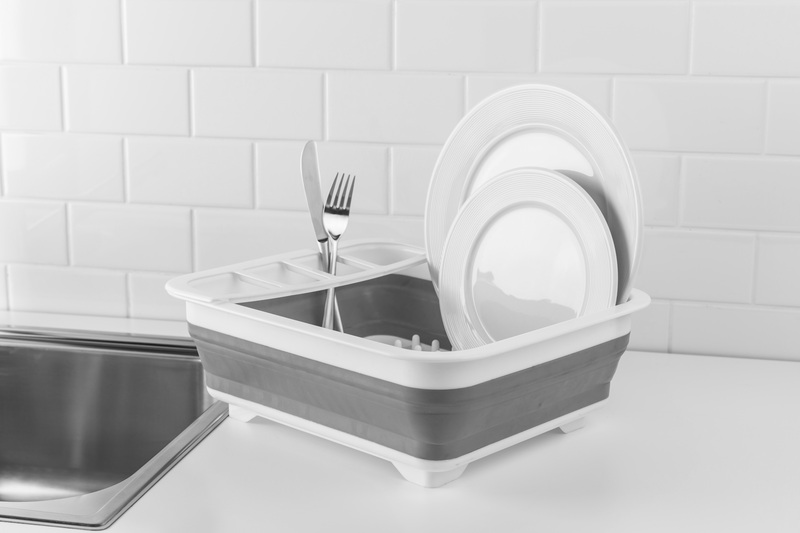 Wash and dry your dishes in the sink with the KSP Inset Sink Dish Rack. This modern aluminum frame rack prevents rusting while the rubber feet protects against scratches in your sink. You can also customize it to your home with the movable utensil holder. Looking to make use of that valuable kitchen real estate? Why not check out our KSP Tubby Collapsible Dish Rack. Dry all your kitchen gadgets with the 4 utensil compartments while silicone ring allows you to simply pop or fold down the rack for easy storage. 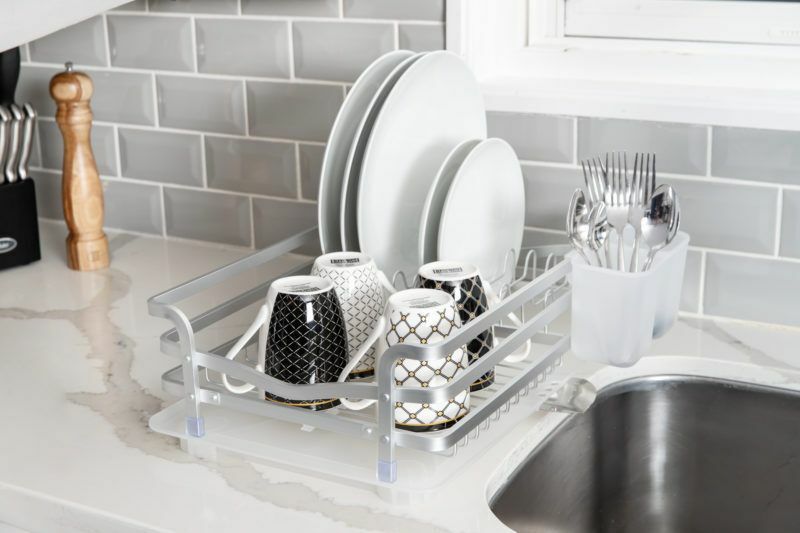 Keep your things organized with the Scoop 2-Tier Dish Rack. This stylish rack features a removable top tier, utensil holder and polished chrome wire design (plus it comes in black or white)! 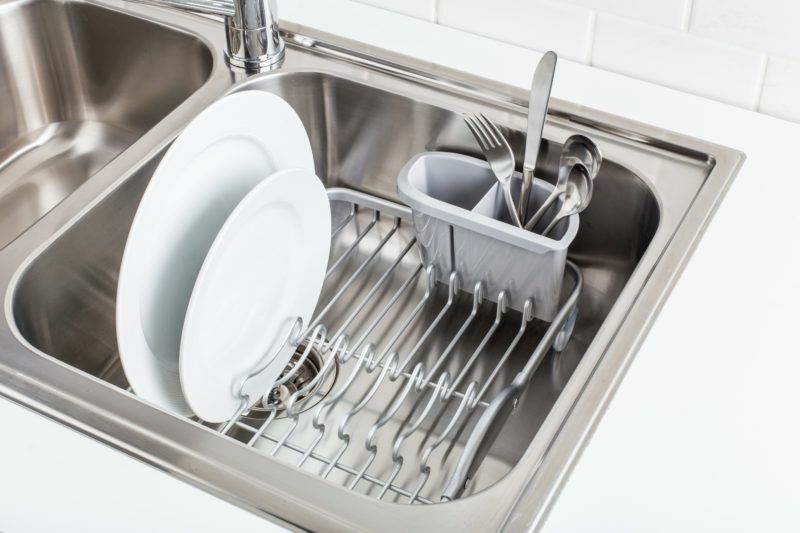 The aluminum construction on the Avanti Over Sink Dish Rack will keep it rust free for a long time. With its expandable rubberized handles and utensil holder, you’ll be able to fry your dishes without sacrificing that valuable counter space. 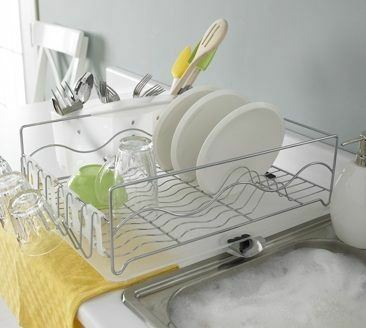 Keep the modern minimalist look throughout your kitchen with the Avanti Dish Rack. The simple design features rust resistant aluminum accents that will match your modern stainless steel appliances. 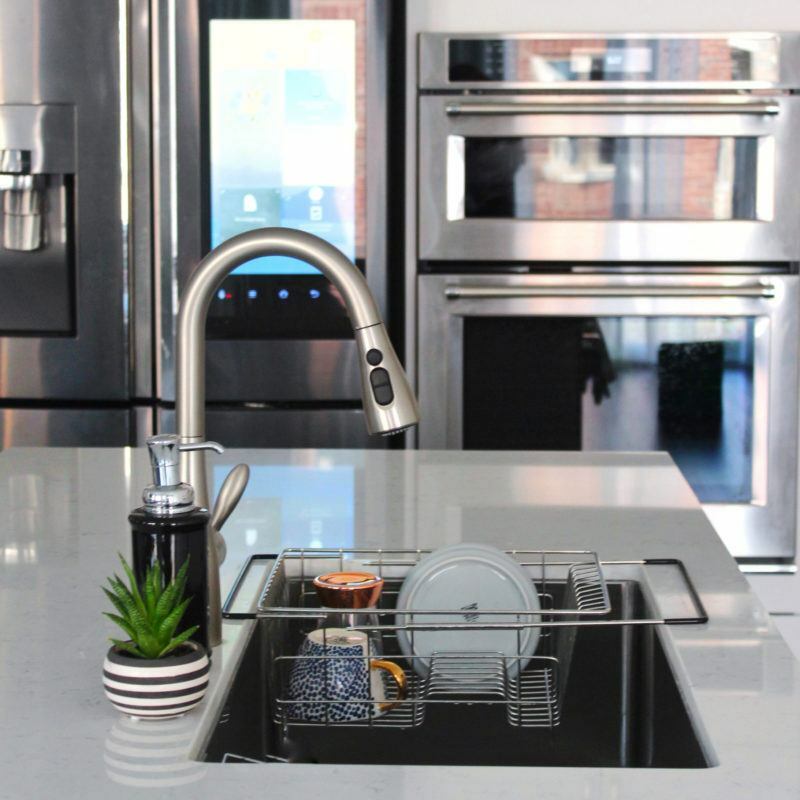 The movable spout let’s you easily customize water runoff to fit the sink in your kitchen. Don’t forget to dry your cutlery in this movable utensil holder. 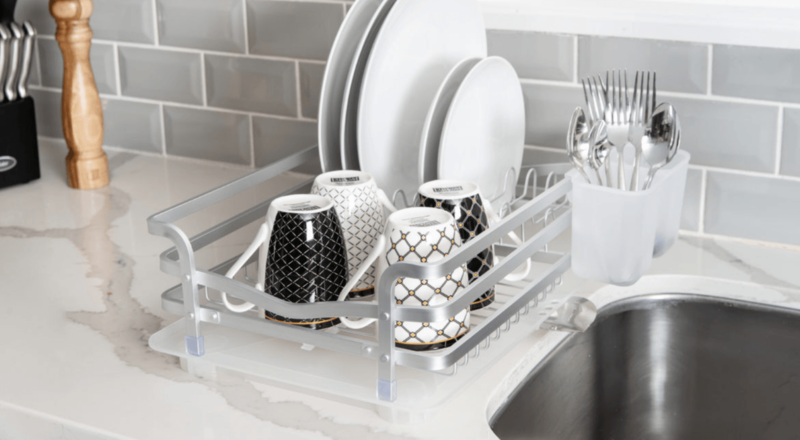 Say hello to dry dishes with the Wave Dish Rack. This simple and functional dish rack features a polished chrome wire design, easy to clean drip tray, utensil holder and 4 hooks to dry you cups. Comes in black or white! 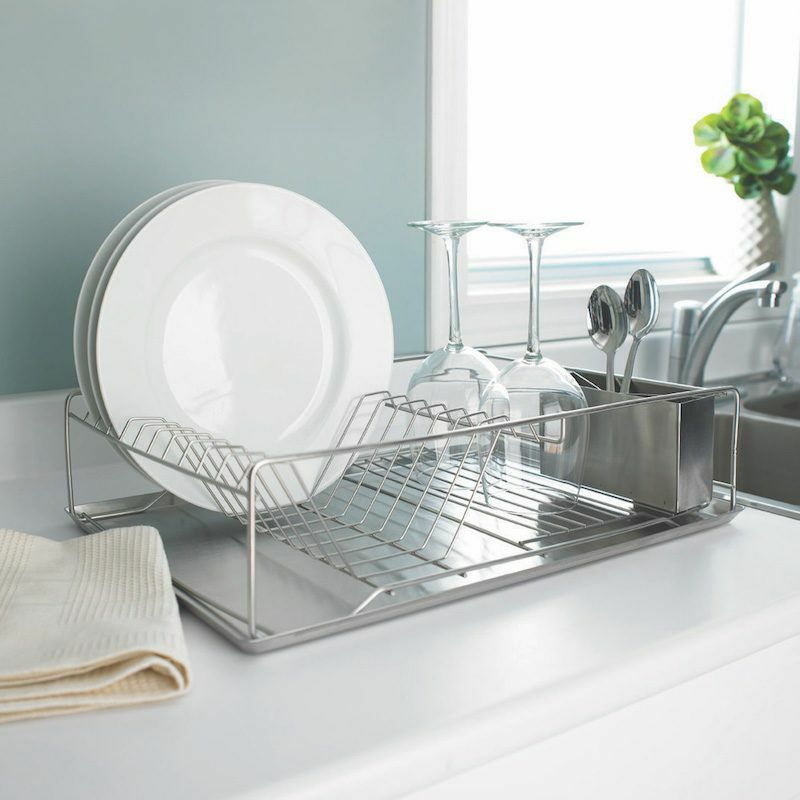 Leave rust behind with this Two-Tier Avanti Dish Rack. This modern dish rack features rust resistant aluminum accents that will match your kitchen’s stainless steel appliances. Includes 5 hooks for drying cups, a utensil holder and movable spout so you can control where the water goes. Tackle more places in your home with our tips for organizing small spaces or try these easy laundry room solutions. For more ideas and inspiration, learn why you’ll love joining our emails or try following us on Instagram at @kspstuff.